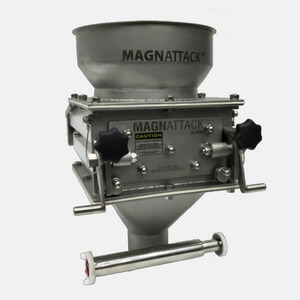 Grate Magnets are one of the most popular systems for extracting metal out of dry food product. Read this post to learn how the RAPIDCLEAN™ Grate Magnetic Separator offers more efficient metal fragment control than traditional grate systems. 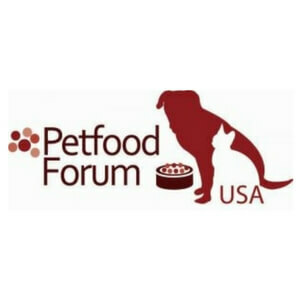 Visit our distributor, Powder Process-Solutions at the upcoming Petfood Forum event! 23rd – 25th April 2018. Kansas, Missouri.